My first long-ish venture into Japan travel proved to be surprisingly stress and hassle free. About two weeks before departure I booked a hostel online and bought a bus ticket at the train station in Toyama. I’m no stranger to bus rides, having been a student traveling home or to Toronto and back countless times. The three and a half bus ride to Nagoya was amazing. Yes, amazing. The highway from Toyama to Nagoya cuts directly through the Japan alps, and so I was treated to a spectacular and seemingly endless view of mountains and small villages tucked between them. 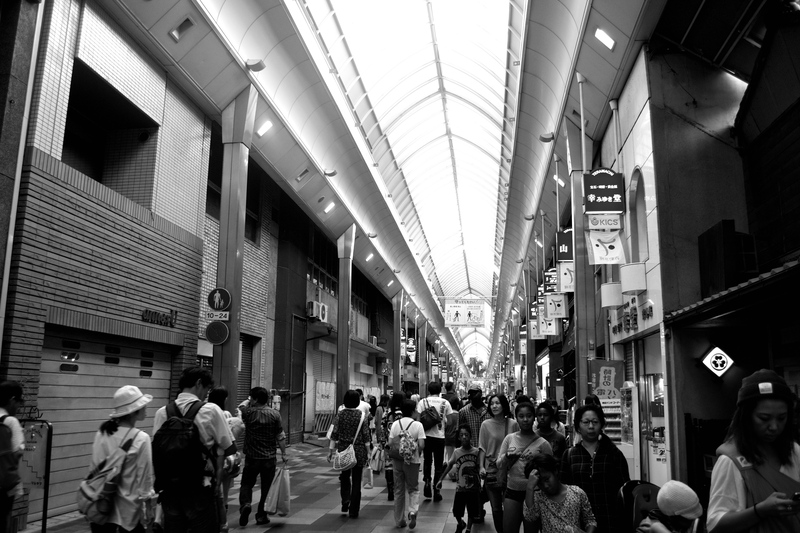 Impressions of Nagoya… A large, lively city. I was only there for a brief time and in the major areas, but from my experience it would be a good place to go with friends or family. There are countless stores and shopping malls, and restaurants. 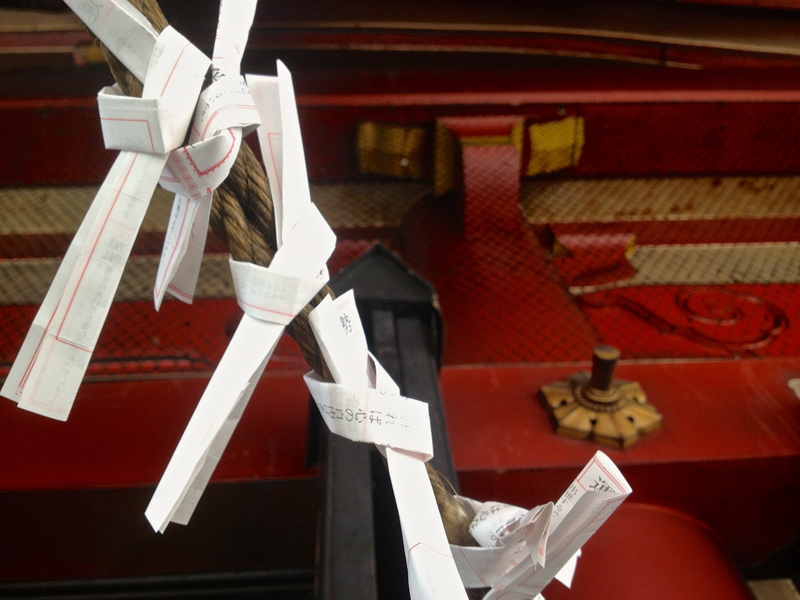 One of the highlights was the Ossu Kanon Temple, where we received our fortunes and tied them to the ropes for good luck. 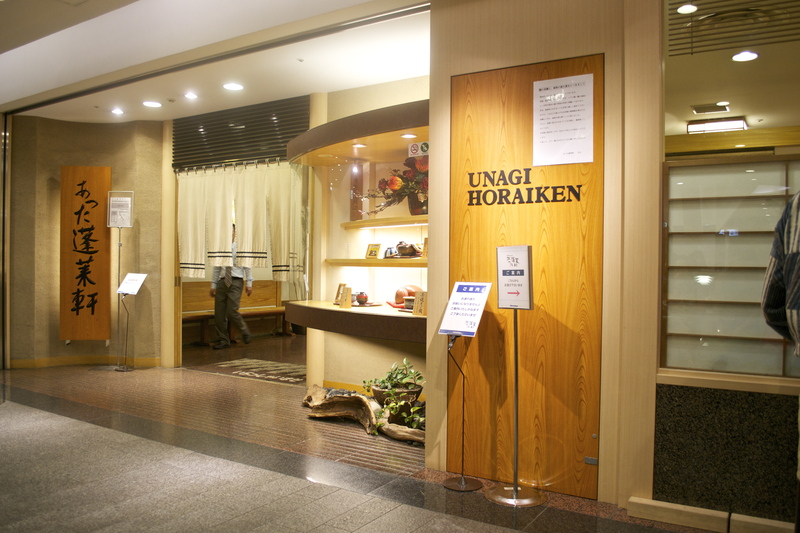 We also spent an hour and a half waiting for Hitsumabushi, a Nagoya specialty of eel cooked over a bed of rice. The long wait was completely worth it for this amazing meal. Apparently Nagoya is also the coffee hub of Japan (who knew?). 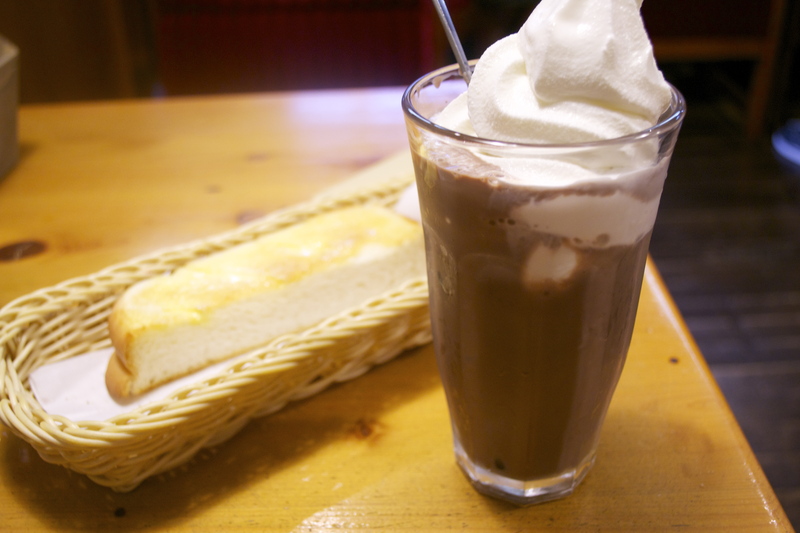 The absence of cafes is something I noticed quickly in Japan. There’s a breakfast chain in Nagoya called “Komodo”, which we ate breakfast at on our last morning.